Are you looking for a stylish, good looking welly that is also Practical? 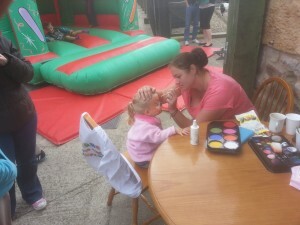 Then we have just the thing for you. 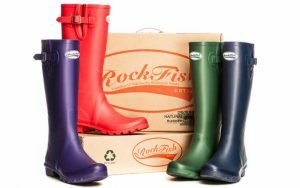 Let me introduce you to our latest fashion conscience Wellington Boot, the Rockfish. 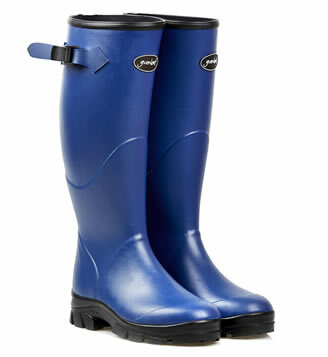 The Rockfish are a Natural Rubber Wellington Boot with a calendared Lining. They come in two different styles Tall and Short and in a range of colours from Glossy Black, to Vivacious Pink, Acai Purple and Mykonos Blue. 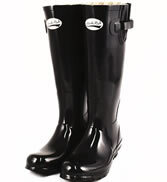 If you are big on the festival scene or even just want to look good in the pouring down rain then these are definitely the Wellies for you.